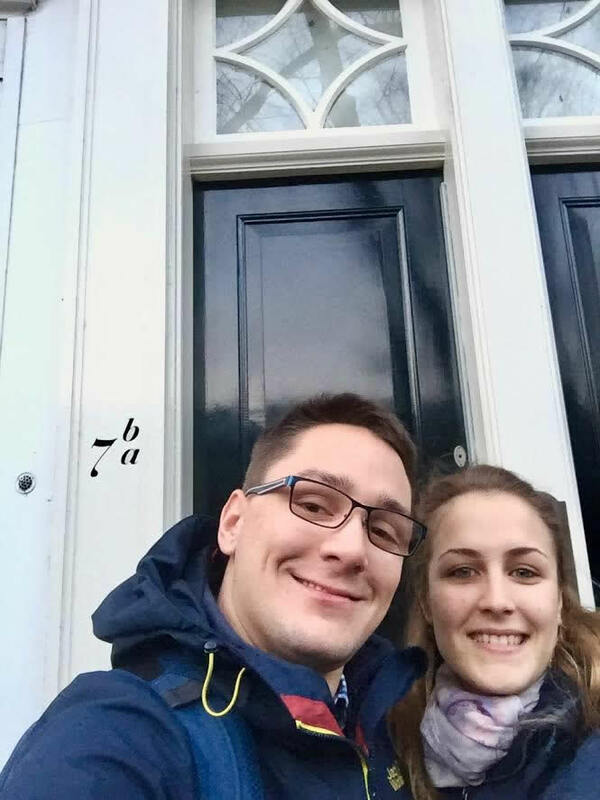 We have heard all these horror stories about how hard it is to find a nice apartment in Amsterdam… Surprisingly, within two weeks after signing up for RentSlam we have signed the contract for our new apartment. The apartment was exactly what we were looking for, in an old Dutch house with big windows, leaning walls, narrow but cute stairs. We would recommend RentSlam to anyone: they are quick, helpful, and the price per value is amazing. And in our case, no need to deal with real estate agents.